Start-up carrier, Air Belgium has collaborated with ABC International for the installation of cabin branding elements in its Airbus A340 fleet. Being a newcomer in the competitive aviation market, creating a recognizable brand is essential, so the airline has invested in three different types of on board branding elements in the different class of service. According to the parties, they first met and discussed the project at Aircraft Interiors Expo in April 2017, then started the project in winter 2017, with deliveries and all relevant EASA approvals occurring in April 2018. 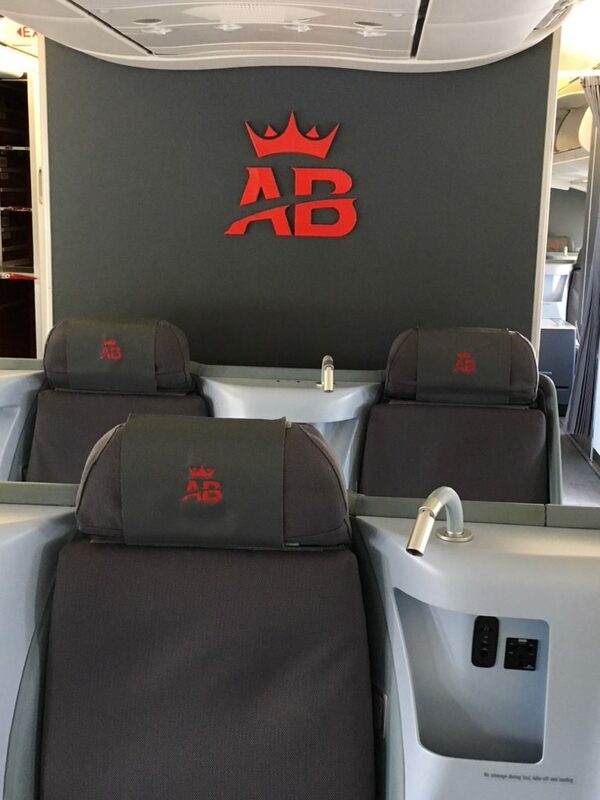 “The final result is amazing and we are very satisfied with our collaboration with the Air Belgium technical department,” stated Alberto D’Ambrosio, CEO of ABC International. “When the program was launched, Air Belgium was just at the beginning of its new life; everyone was excited about contributing to the establishment of a new airline. Our engineering team worked in strict cooperation with Airbus to meet Air Belgium’s requirements. 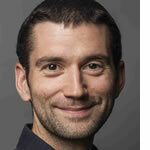 Working for a start-up is really motivating and it gave us a challenging approach”. 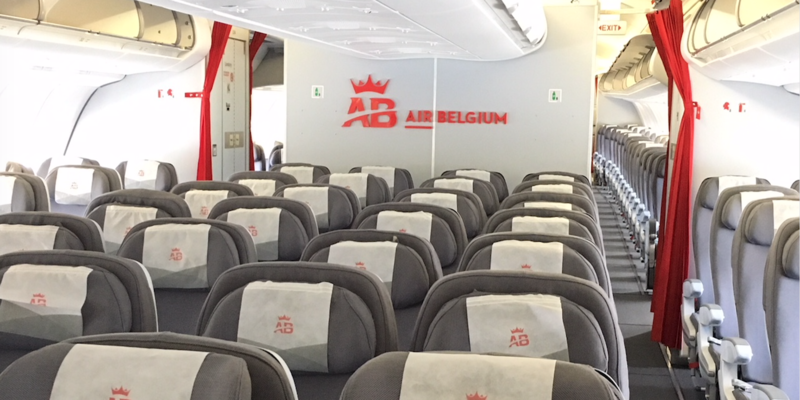 Three different types of cabin branding elements were designed, engineered, certified and manufactured for each aircraft: a 20in airline logo, a 15in airline logo, and two 41in airline logos and script, all made of aluminum varnished in the high-gloss red of Air Belgium’s corporate color.